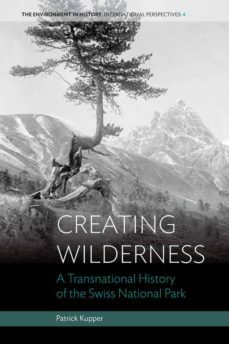 The history of the Swiss National Park, from its creation in the years before the Great War to the present, is told for the first time in this book. Unlike Yellowstone Park, which embodied close cooperation between state-supported conservation and public recreation, the Swiss park put in place an extraordinarily strong conservation program derived from a close alliance between the state and scientific research. This deliberate reinterpretation of the American idea of the national park was innovative and radical, but its consequences were not limited to Switzerland. The Swiss park became the prime example of a "scientific national park," thereby influencing the course of national parks worldwide.